LOOK UP is a large scale outdoor visual arts exhibition by artist and photographer Farhad Berahman. 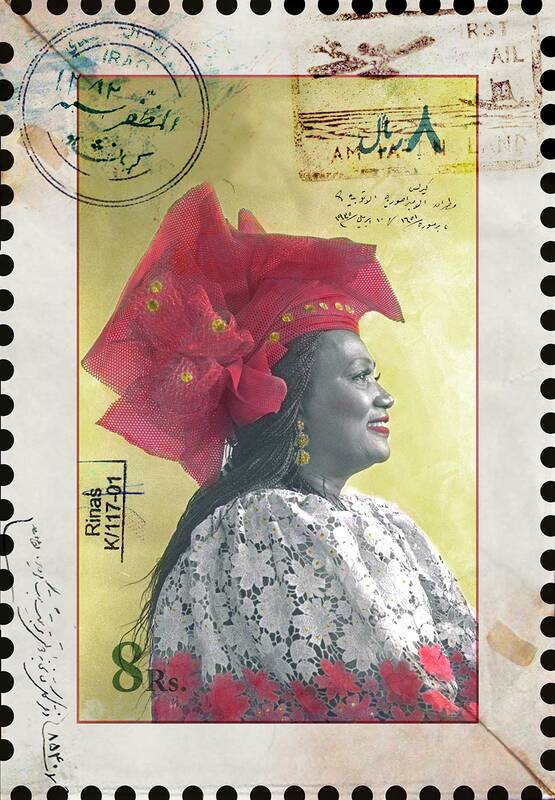 For LOOK UP Farhad has created a collection of large-scale postage stamps for a fictional country that symbolises a home for migrants. The stamps will be exhibited in window spaces throughout Leicester City Centre. The work explores the theme of displacement and the resettlement of communities. The images used in the stamp designs will represent countries that have the highest number of refugees in the UK including Iran, Syria, Afghanistan and Sudan. ​In this project, Berahman uses film photography, hand colouring technique and vertical screen printing. © 2017 Farhad Berahman. All rights reserved.